Offers sturdiness and stability to your foot with a snug fit, and still allows for full range of motion. Reduce plantar fasciitis/ achiles tendon/ metatarsal/ heel pain symptoms and swelling. May help aid your recovery. 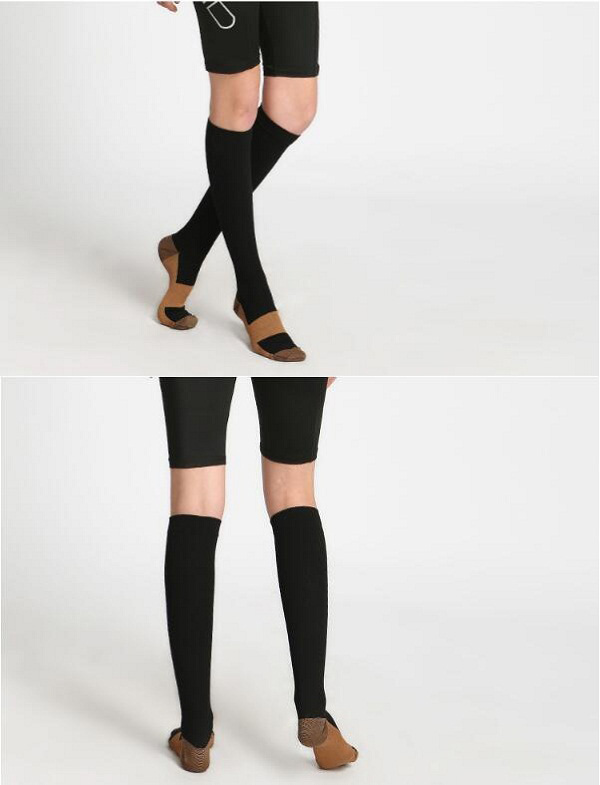 Breathable and comfortable as we use anti itch material. Insulated to keep your feet and leg warm, and offer great heel/ arch support. 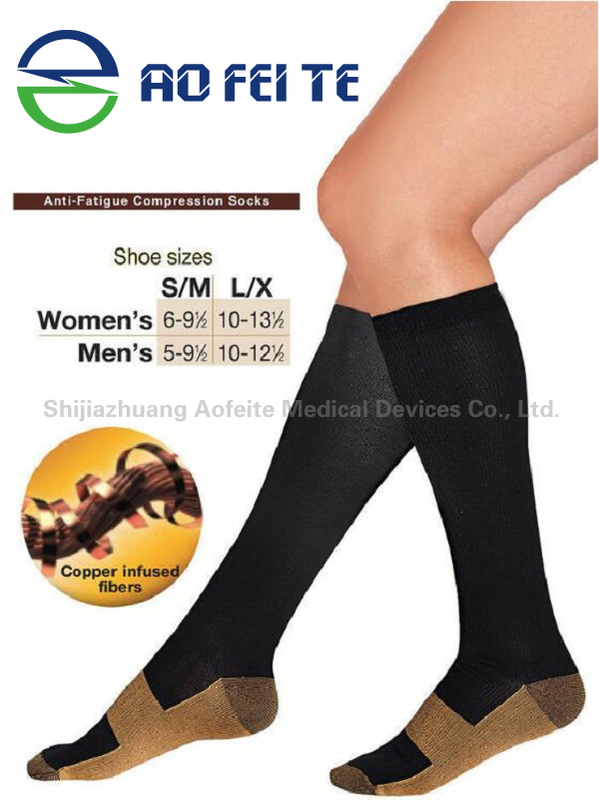 Graduated Compression promotes better blood circulation. Stays in place and does not slide down. Retains shape even after multiple washes. Anti bacterial material to reduce odor. Allows greater flexibility & motion with no skin chafing or irritation. Logo: As your request. Flat/ 3D embroidery, offset printing, woven label, applique, etc. 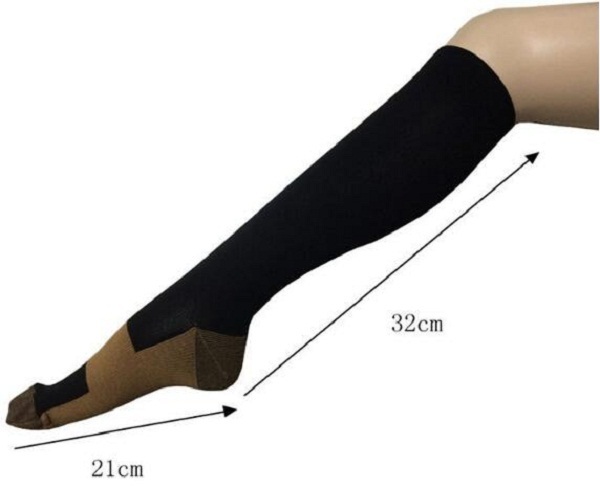 Looking for ideal White Ankle Socks Manufacturer & supplier ? We have a wide selection at great prices to help you get creative. All the Ankle Protector Guard are quality guaranteed. We are China Origin Factory of Padded Ankle Strap. If you have any question, please feel free to contact us.